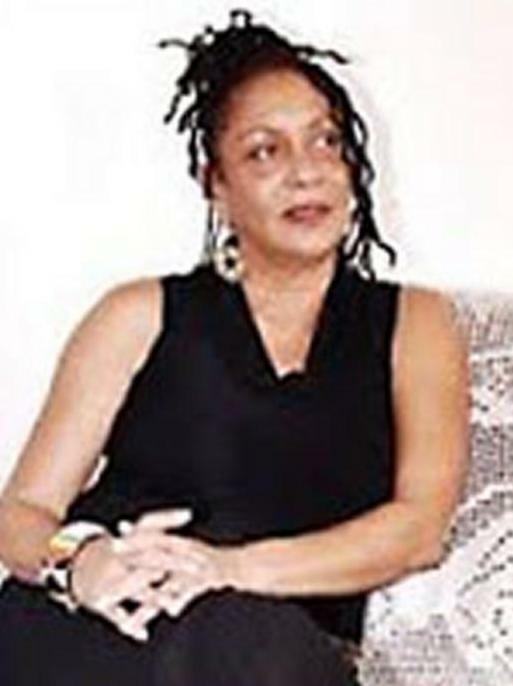 Nehanda Abiodun, Nahanda Abiodun, Nahanda Obafemi, Nahanda Obatemi, Cheri Cotton, Betty Carter, Betty W. Carter, Elizabeth Carter, Cheri Dalton, Laverne Dalton, Laverne Cheri Dalton, "Flame"
Occupation Dalton is involved with the hip-hop music culture in Cuba. The FBI is offering a reward of up to $100,000 for information leading to the arrest of Cheri Laverne Dalton. Dalton is believed to be living in Cuba. 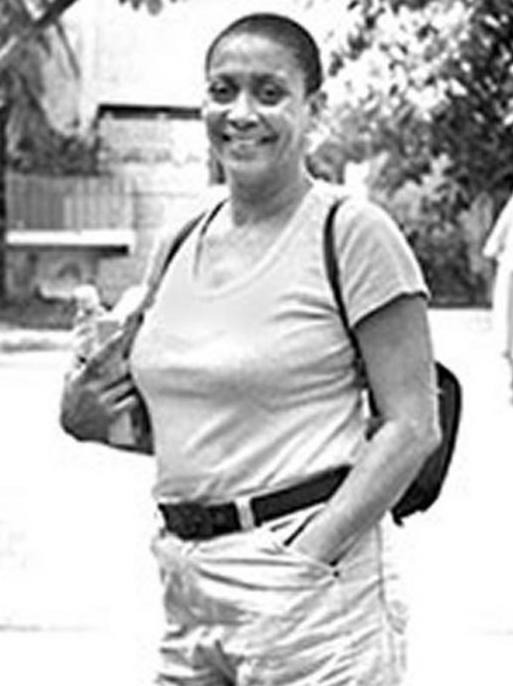 She has ties to Havana, Cuba, and St. Croix, Virgin Islands. Cheri Laverne Dalton is wanted for her alleged involvement in the Brinks Armored Car robbery which occurred on October 21, 1981, in Nanuet, New York. The robbery resulted in the loss of $1.6 million. Two police officers and one security guard were killed, and one police officer and two guards were wounded. On November 17, 1982, a federal grand jury operating in the Southern District of New York returned a superseding indictment charging Dalton with Violations of RICO Statute; Interference with Interstate Commerce by Robbery; Obstruction of Justice; Armed Bank Robbery; Bank Robbery Killings; and Aiding and Abetting.